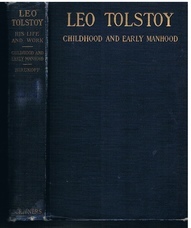 Leo Tolstoy His Life and Work. Volume I (All published). 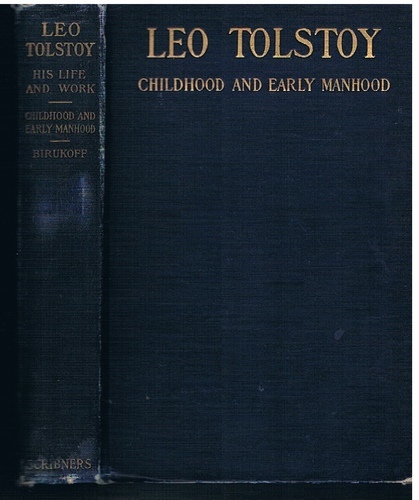 Autobiographical and Revised by Leo Tolstoy. Translated from the Russian. A very nice bright copy. Clean and tight. Original blue cloth lettered gilt, many b/w plates. Spine ends a little bruised and rubbed. Else very good. 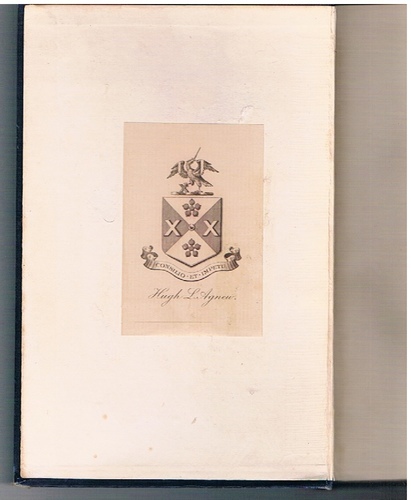 To paste-down: Hugh L Agnew's armorial bookplate 'Consilio et Impetu'.